The price of lychee has reached an all-time high up to VND80,000 (US$3.52) per kg this year, while the highest price recorded last year was only VND40,000 (US$1.76) per kg. 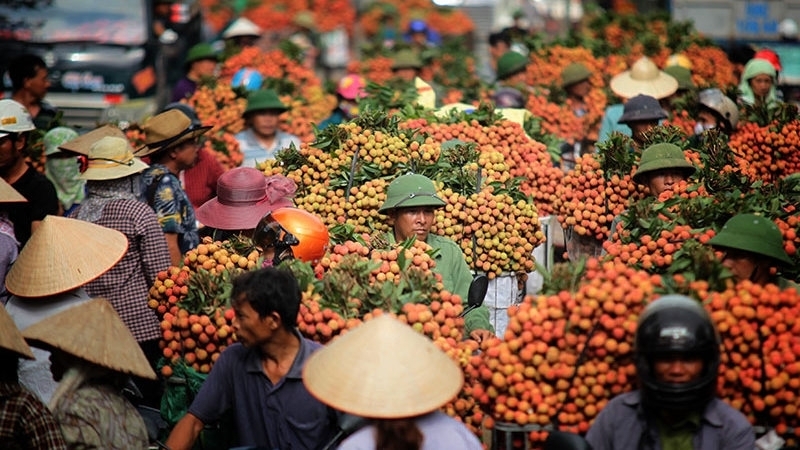 Director of Bac Giang provincial Department of Industry and Trade Tran Quang Tan said that the price of Luc Ngan lychee has hit the highest levels since first being planted in Bac Giang in 1953. The average price of lychee this year is VND40,000 (US$1.76) per kg while last year's average price was VND25,000 (US$1.1) per kg. According to the report of the provincial Department of Industry and Trade, Bac Giang had consumed nearly 81,000 tonnes of lychee by July 10, with a total revenue of over VND31 trillion (US$1.36 billion). The 2017 lychee harvest is expected to conclude in four days’ time with a total estimated output of approximately 86,000 tonnes. 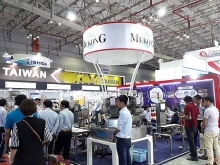 Bac Giang lychee growers are estimated to earn an additional VND1.2 trillion - VND1.5 trillion (US$52.8 million – US$66 million) in revenue in comparison with 2016. Around 54,400 tonnes of lychee have been sold domestically and the remaining has been exported to 30 countries across the world. Thailand and the United Arab Emirates (UAE) are the latest importing markets of Vietnamese lychee. China remains the largest importer of Vietnamese lychee and has consumed over 24,720 tonnes of lychee this year. This year, lychee has been piloted for export to the US by sea instead of by air in an attempt to save on transportation costs.